Cruise and Stay Maldives Book yours now, Limited Availablity. 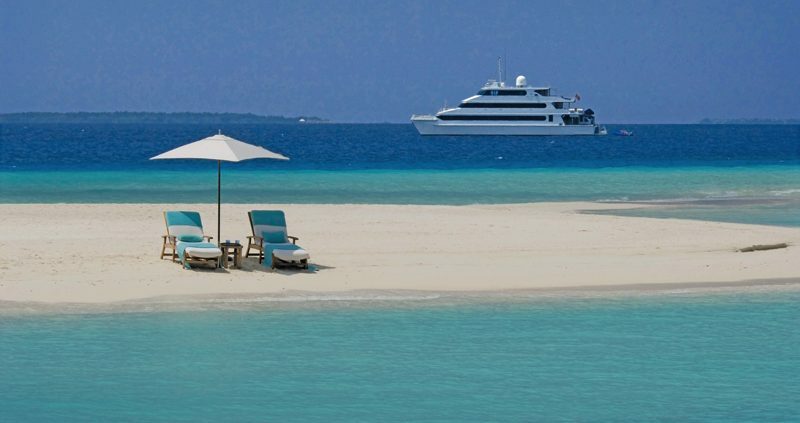 Cruise and Stay Maldives and you will get one of the best introductions to the Maldives Islands. Gently cruising the beautiful clear blue waters of the Indian Ocean you get a real feel for the place and the pace of life. Cruise and Stay is a perfect choice, whether you are a diver or a Non-diver. The Maldives is filled with an abundance of bright and colourful fish, vivid corals and even wrecks. 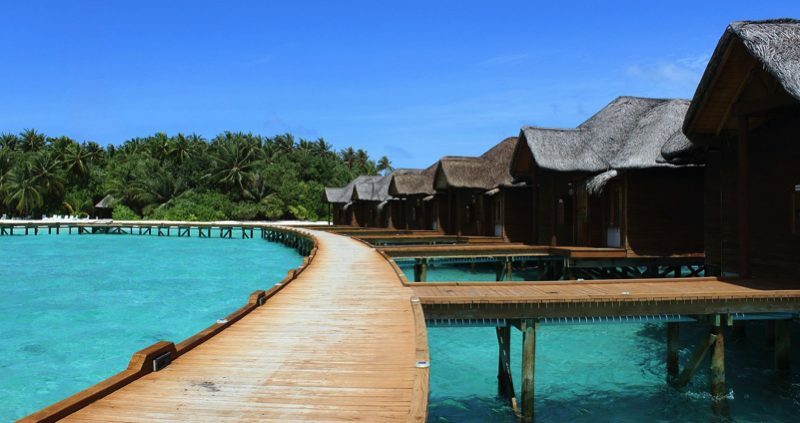 Spend a week cruising then relax on the Maldives Island of your choice to really soak up the Maldivian lifestyle. You may not even want to leave the boat to go to your chosen resort after the first week as you’re having such a good time. From the boat there is a smooth transfer to your chosen island and a chance for you to fully unwind and relax once you arrive. It won’t take you long to come under the spell of the Maldives and tune into a different time and really appreciate the luxury around you. You will find a range of Island resorts to choose from. From affordable, luxury to super luxury, so there is something for everyone. Islands have their own accredited dive centres, so there will be no withdrawal symptoms for the dedicated divers among you. If you’re not sure which is the best for you give us a call here at Mainly Maldives and we will be more than happy to advise you. Popular Cruise and Stay Maldives packages include, Cruise and Stay Kuredu and Cruise and Stay Kuramathi. Cruise and Stay Four Seasons– A choice of 2 amazing 5* relaxing paradise islands. For the ultimate experience sail between the at stay at both. Call 03330 116 665 or click here to book now. 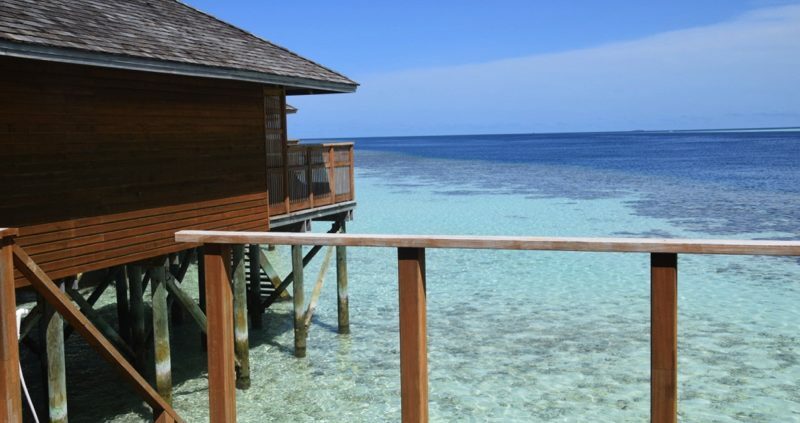 Accommodation types vary from garden villas to water villas on stilts stretching out over the ocean, some even with their own plunge pool, this is luxury at its very best. Board options vary among the resorts, from Bed and Breakfast to All Inclusive. Note: Minimum age on Cruise & Stay in the Maldives is 16 years. Unfortunately not suitable for anyone with a mobility problem. 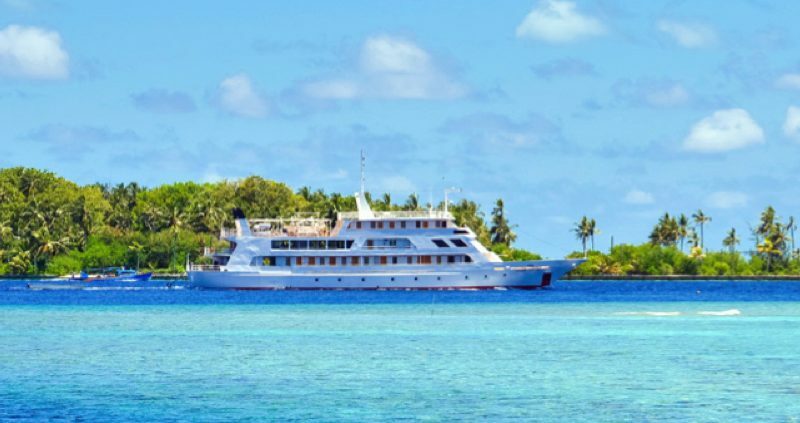 Also note that the Yasawa Princess is a very unique and sought after boat and quickly sells out. Book your cruise and stay Maldives holiday now.